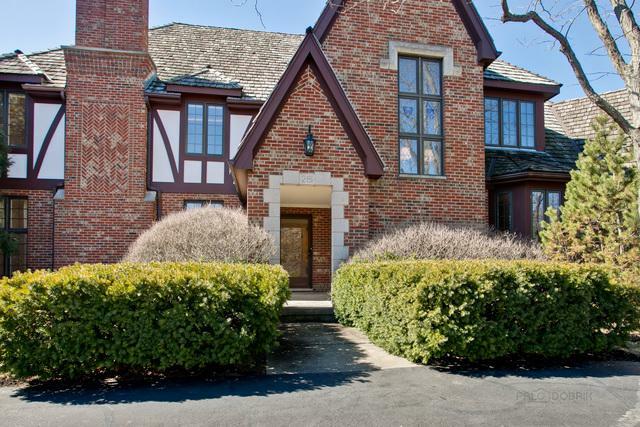 A circular drive welcomes you to this beautiful home in desirable Onwentsia Gardens. 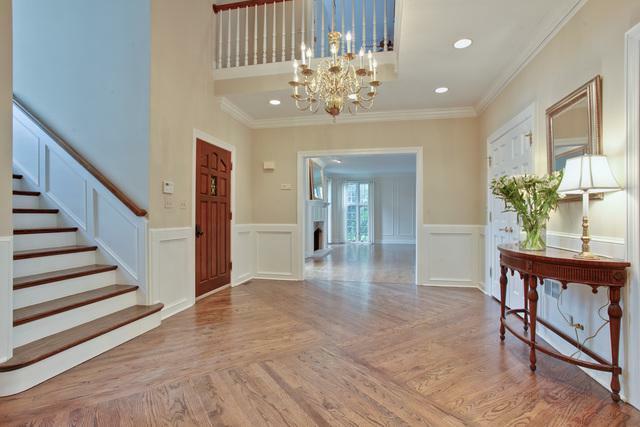 The home offers lovely millwork and hardwood flooring throughout most of the first floor. Enter a large, two-story foyer which opens to the formal living room with fireplace, lovely sunroom with vaulted ceiling and dining room. The spectacular gourmet kitchen has two islands & a fabulous fireplace adjacent to the spacious breakfast room. The kitchen also opens to the family room with fireplace & built-in cabinetry. 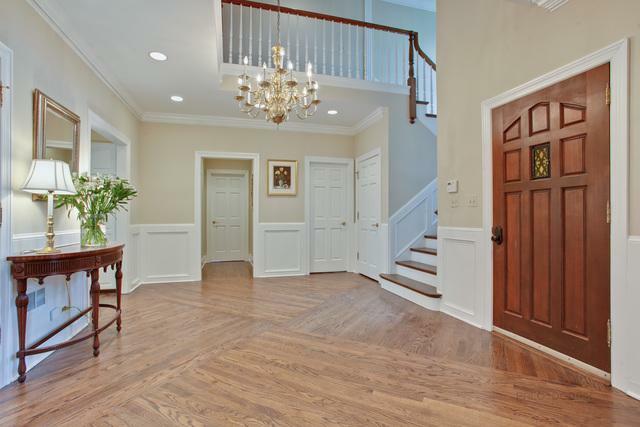 The library with built-in cabinetry, laundry/mud room and two 1/2 baths are off the foyer. The master bedroom has a fireplace, tray ceiling & large walk-in closet. A newer luxurious master bath has a double bowl vanity, free-standing tub & separate shower. The secondary bedrooms are large, with a terrace off one of them. Great finished basement offers media, entertainment & bar areas. 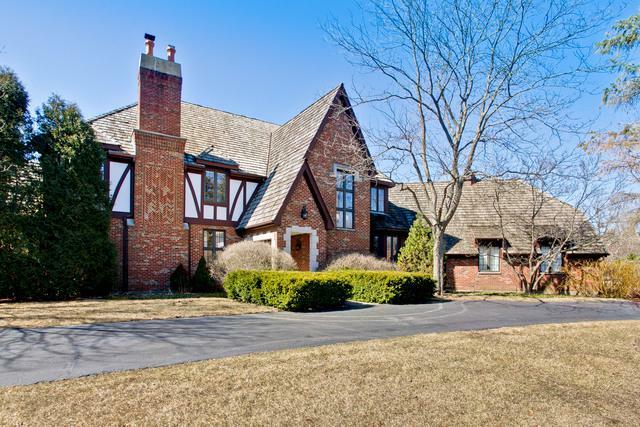 Three car garage & so much more! Easy access to town, shopping & schools!